A great combination of aesthetics of actual tasbih with power of technology giving you a real experience. 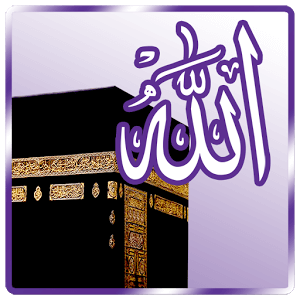 Zikr of Allah-Almighty anytime anywhere on your smartphone. Enjoy the true experience of Tasbih by real bead effect indulging you in Praising Allah. Options to set the movement of the bead to either bead dragging or simple tapping. Bead sound and vibrations will enhance the feeling of reality. 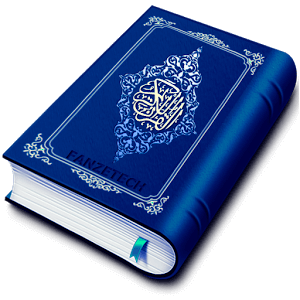 Index Tasbihat contains a wide variety of tasbihs with authentic reference of Quran and Hadith. 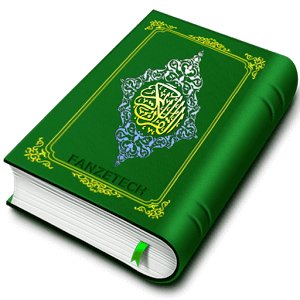 All built-in tasbihat have also translation and transliteration of pronunciation to help users to understand and recite better. You can just select anyone by a single tap. 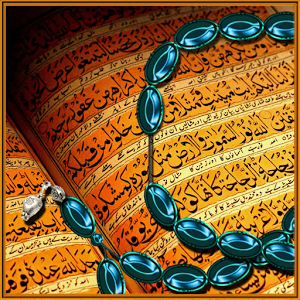 Everyone has its own choices so add your own custom tasbih in the index tasbih list. It will permanently store your new custom tasbih in the Index Tasbihat. You can read it anytime later like other tasbihat. 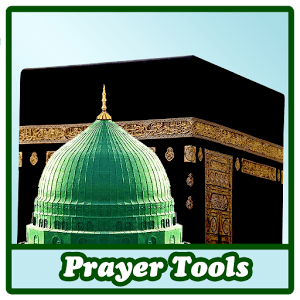 Now the quick toolbar came loaded with more useful features sound, vibration, custom brightness, bluelight filter and ultimate save button to save progress of the current tasbih. You can set a targeted count, you’ll be alerted by special sound and vibration when you reached that target. A simple but powerful feature which saves a lot of time and makes your reciting routine very easy. It will automatically remember the last progress of your tasbih which you left before exiting the app. Tasbih now comes with a saving feature by which you can save progress of your current tasbih by tapping on save icon from quick toolbar. It will store this progress into saved tasbihat list so you can read it anytime later. Improve your routine of recitation by monitoring your daily progress and history of recitation in my statistics section. 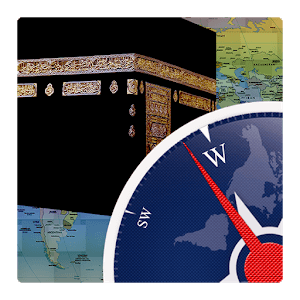 The main home screen has also a summary of your reciting into today, total count and date when you recite the last time. 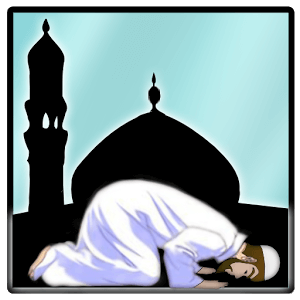 Be a part in spreading Tasbih – Praises of Allah Almighty and help others to gather its blessings. Share it with friends and family via SMS, Email, Bluetooth, Facebook, Whatsapp and other sharing options.